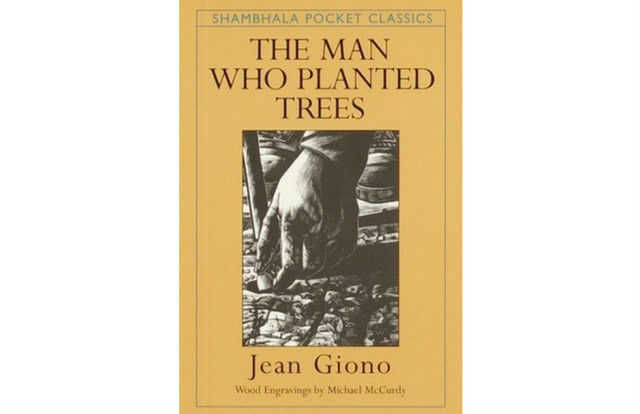 Books are a great help to develop personal growth. 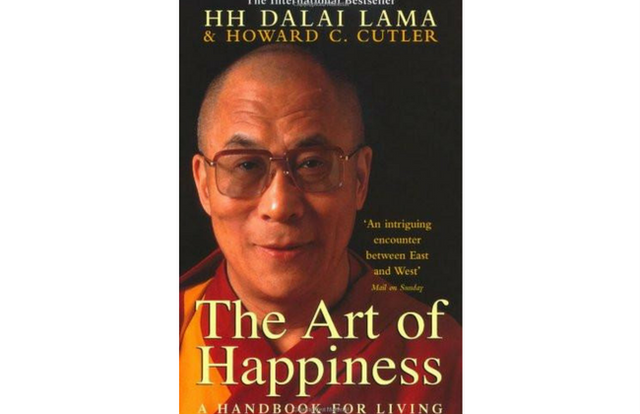 Self-help books will allow us to improve our lives with wisdom and create good habits. In addition to helping us overcome difficult situations and continue with our lives. 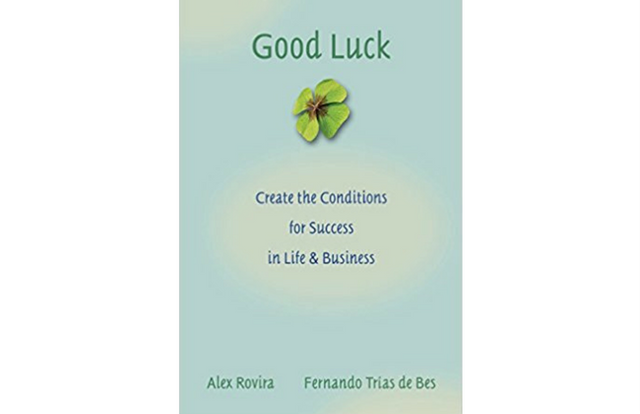 It's a fantastic book that shows us how to work methodically can provide us all great benefits to achieve our goals and objectives. 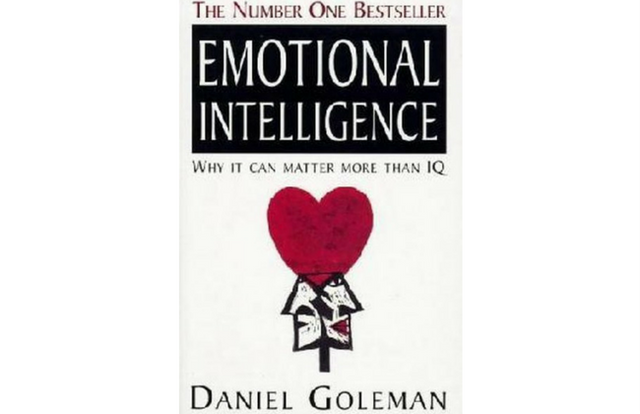 The author presents the development of Emotional Intelligence as one of the factors to achieve success in our lives, both personally and professionally. 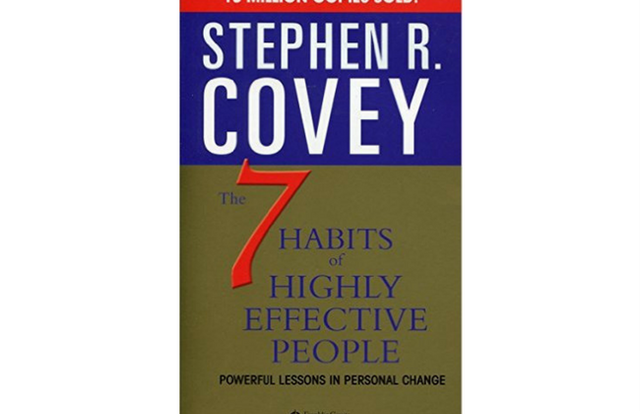 Stephen R. Covey presents penetrating insights and anecdotes with a message for solving personal and professional problems. This books reveals a step-by-step pathway for living with integrity and fairness. Covey give us the security to adapt our habits to improve ourselves. A metaphor that speaks of effort, perseverance and never give up. A great teaching of life for our day to day. The Art of Happiness message is that happiness doesn't come to us without doing anything, because it is an art that demands will and practice.